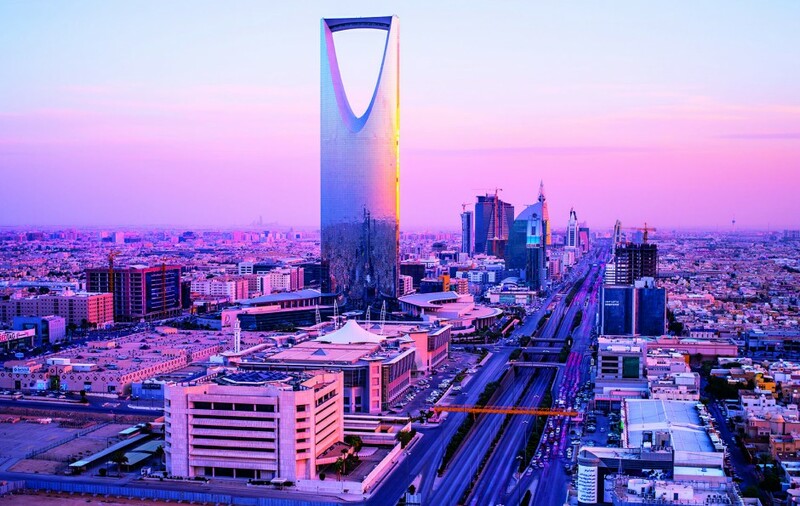 One of the world’s largest Islamic banks, Al Rajhi supports Saudi Arabia’s business landscape. Since it began trading in 1957, Al Rajhi Bank has developed into a diversified and full-service financial provider. Working with government, corporations and personal clients, the company offers market-defining products and services across the kingdom, delivered through a wide branch network and a forward-looking approach to technology. Carrying out full sharia-compliant banking and investment activities, the bank prides itself on the successful management of the financial products needed to drive Saudi society. Such diligence has put Al Rajhi at the top of the market.